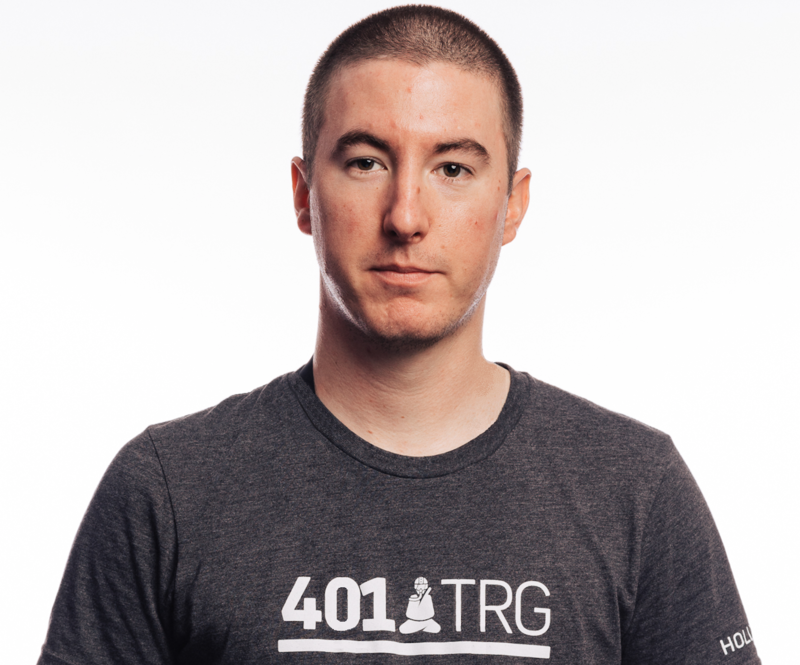 Tom Hegel is a Senior Threat Researcher at ProtectWise 401TRG. An expert in network security and threat intelligence. Focusing his day on designing network detection mechanisms, monitoring and tracking malicious activity of all types. Primarily involved with advanced actor groups, particular malware families, or attack campaigns.